Anti-vaxxers are costing Americans billions each year New data from the Centers for Disease Control (CDC) has found that measles outbreaks (defined as 3 or more cases) have hit their second-highest level since the country eliminated the disease in 2000. The highest reported number of measles cases since elimination was 667 in 2014. And research has shown that vaccine-preventable diseases among adults, like measles, cost the U.S. nearly $9 billion per year. Unvaccinated individuals, in particular, drive most of that cost. As of April 4, the CDC reports there have been 465 confirmed measles cases spread across 19 states, including New York, New Jersey, Connecticut, California, Oregon, Georgia, Texas, Nevada, and Kentucky. 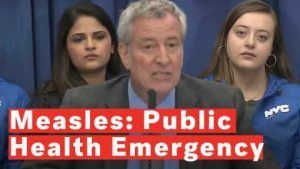 This week New York City declared a public health emergency as measles spread in Brooklyn, mandating measles vaccinations in certain zip codes. Hello to all of you on this beautiful day, Robert and Super D hope all is good and well. Just curious my girlfriend has what it looks like is red eyes conjunctivitis but I have been giving here silver drops in her eyes and it’s not seeming to go away. Now if it’s bacterial I would suspect it to go away a lot sooner, but I believe it’s viral she does have a bad cold in her chest as well, should we stay the course or is there something else we’re missing, thanks for doing what all of you do keep rocking the health world. 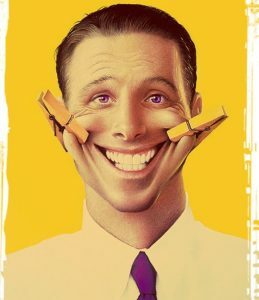 Forcing a smile at work linked to heavy drinking: study Employees who work in the public eye who force themselves to smile for customers or hide feelings of annoyance may be susceptible to heavy drinking after hours, according to a new study. Researchers at Penn State and the University of Buffalo studied the drinking habits of employees who work in the public view. Some of the jobs studied include nurses, teachers or food service employees. The study found a link between those who fake positive emotions or suppress feelings like eye rolling with heavier drinking after their shifts ended. Alicia Grandey, professor of psychology at Penn State, believes these type of jobs should limit the need for employees to smile for the customer, according to the study. 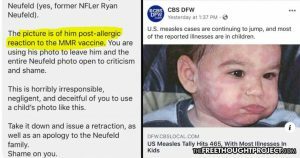 Mom Catches CBS Using Image Of Her Vaccine-Injured Child, Falsely Claiming Measles Caused It For months now, the Free Thought Project has been reporting on the hype and utter hysteria being pushed by the government and the media alike in regards to the 2019 measles situation. It started in January as mainstream media and social media giants began begging for the government to silence those who advocate for vaccine safety and it came to a head on Tuesday as New York began force vaccinating citizens and charging those who resisted it with a crime. Highlighting the nonsensical reaction by the mainstream to the non-epidemic of measles in the United States, a CBS affiliate out of Texas ran a story with an image of child—claiming that child had the measles. In reality, however, the child featured in their image was injured from the vaccines meant to prevent measles. Dawn Neufeld caught the media company using the image of her son and was furious. N YC OFFICIALS LISTED WRONG ZIP CODE FOR MEASLES VACCINATION ORDER THEN CHANGED ITWITHOUT TELLING ANYONE In an announcement on Tuesday, the New York City Health Commissioner’s Officer ordered that residents of certain Brooklyn neighborhoods where the measles outbreak is particularly rampant had to get vaccinated. The order came with one big problem, however: One of the ZIP codes given was incorrect. The order, which stated that those who did not get vaccinated within 48 hours of the order and could not prove immunity could be charged a $1,000 fine, was originally released with four ZIP codes designating the areas where people who live, work or reside were required to be vaccinated or immune. Those ZIP codes originally included the ZIP 11221, an area of Bushwick and Bedford-Stuyvesant. But that order from Commissioner Oxiris Barbot’s office changed Tuesday night. The change to the order removed the 11221 ZIP code and replaced it with another, very similar ZIP, 11211. The new ZIP code covers a large area of Williamsburg. Hi, I have diverticulitis (two episodes in a year) and I am only 43. Surgeon says I am a candidate for surgery and I want of course try something else. You talk about your patients but I have not been able to find your practice, Can you provide me more info? Rachel Parent is a relentless safe food environmental youth activist. She has a passionate and strong commitment to help motivate our youth, our communities, and policy makers to take simple actions every day for the protection of our ecosystems, the environment, and everyone’s future. At 11 years old, Rachel began researching for a school project and became alarmed by what she learned about GMOs. This gave her the spark to become an activist fighting for our right to know what’s in our food by making GMO labeling a law in Canada. That spark evolved into what’s now known as Kids Right to Know, a not-for-profit organization dedicated to educating youth about food safety and to make environmentally healthier choices, challenging them to claim their right to know what’s in their food. For many years, Rachel Parent has positioned herself as a strong advocate for responsible ethical food production and consumption for the reversal of climate change, accepting a position as the Youth director of Regeneration International, Rachel is also the director of Gen-Earth.Org an event production organization dedicated to environmental education through film and activism. All of which educate youth and future generations about environmentally conscious products production, consumerism and safe food. Despite a busy Toronto student schedule, she is a Huffington Post Canada blogger, has her own RachelsNews channel, and has been featured in dozens of television, radio, magazine and online interviews. Rachel is a passionate writer and enthusiastic speaker, sharing her optimistic outlook Biography for the regeneration of our planet, with corporate purpose driven initiatives seeking positive ethical change. Rachel Parent has participated in countless presentations, speaking in events such as SXSW Austin, Texas, Uplift Festival, Australia, Planet in Focus, Green Living Show, Total Health Show, Sonoma Valley Heirloom Expo, Toronto Veg Fest and Vancouver Veg Expo, WE Day, TEDx Toronto (that resulted in a resounding standing ovation), and many other international event appearances, including a well-publicized debate about GMOs with Kevin O’Leary on CBC Television. Interweaving the personal and the political, the film is anchored around the filmmaker’s relationship to her mom, a gardener and food activist who battled cancer during the film’s production. Their intimate mother-daughter quest for answers, fuelled by a shared love of food, reveals the extent to which the agribusiness industry controls our food policies, making a strong case for a more transparent and sustainable food system. A visual celebration of food and family legacy, praised by world-renowned chef Jacques Pépin as “a very personal, tender, touching tribute and a well-researched, enlightening and powerful documentary”. An official selection at over 60 international film festivals. 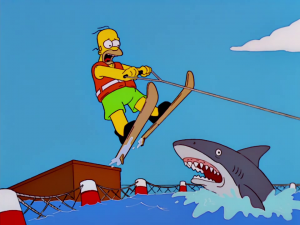 Winner of 13 awards, including 4 Audience Favorite Awards. 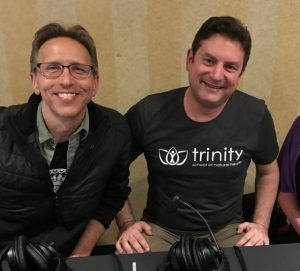 Special Guest – Paul Barattiero! Why Is Hydrogen Water So Important? In each of our bodies, we have cell damaging activity happening on a daily basis. This is something that neither you nor I can stop from occurring in the body. But it is something we can battle with hydrogen. A by-product of the ATP production process or fuel generation process in the cell is the creation of oxidative stress. This is a part of life and can’t be helped. When this process goes unchecked, then the body is unable to balance the damage being done on a cellular basis. It’s kind of like if the police decided to go on vacation and never come back, chaos and crime would terrorize the city…. 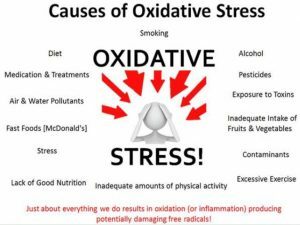 Sadly this happens too often in our bodies where the oxidative stress is left unchecked and able to run rampant in our bodies. Due to our physiological design, our bodies should be able to fight this naturally. However, We have disrupted and damaged this process to the point of no return in many individuals. With the pollutants in our environments, misunderstood dieting, poor water quality, and excess stress in our lives, cancer and disease is increasingly on the rise. stress with hydrogen. After studying the body and how it tries to fight oxidative stress with hydrogen, we found that it did so through a special and unique relationship with bacteria in the gut and body. This special microflora or bacteria creates hydrogen as a byproduct of fermentation and food breakdown inside the gut. 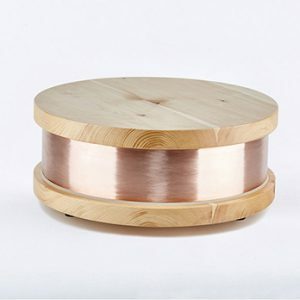 Instead of reinventing the wheel and trying to find a new version of this, we came up with a way to create hydrogen and dissolve it into water for easier access to the body. 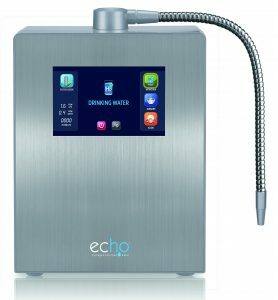 We call it, Echo® H2 Water. As you drink our water, you are flooding the body with millions upon millions of molecules of hydrogen each day. You are providing the body with the tools necessary to combat oxidative stress and get the body back into balance. This is the ultimate solution in hydration and oxidative stress combat. 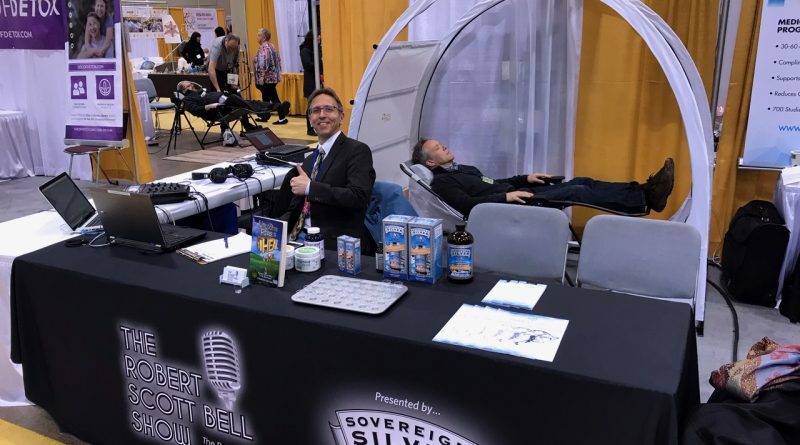 Molecular hydrogen dramatically reduces oxidative stress in your body Could one of the most prevalent molecules on our planet prove to be one of the most powerful healers of our time? While researchers investigate rare botanicals tucked away in remote corners of the planet and scientists try to engineer increasingly sophisticated treatments, the answer to many health problems might have been right under our noses all along. 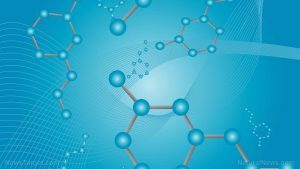 Hydrogen is everywhere, whether you realize it or not, and its abundance is good news for all of us if it turns out to be as beneficial as initial studies indicate. As the original element, hydrogen is very reactive. One atom bonds easily with another to create molecular hydrogen, or H2 gas. Research has shown that this odorless, tasteless gas can reduce oxidative stress, which is believed to be the root of nine out of ten modern diseases. Molecular hydrogen therapy was first introduced more than two centuries ago. 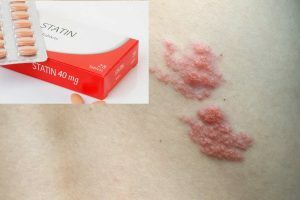 Since a 2007 study published in Nature Medicine demonstrated its excellent antioxidant qualities, hundreds more studies have confirmed and expanded on that finding. 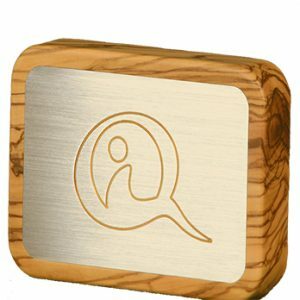 Every Qi-Home contains a technology that combines a wealth of artesian curative springs found in the world. Via frequencies the quality of these healing waters is transferred to every piece of water located in the reach of efficacy. AIt makes no difference whether it is stored in a bottle or a water pipe. It is not necessary to attach the Qi-Home to a water conduit. 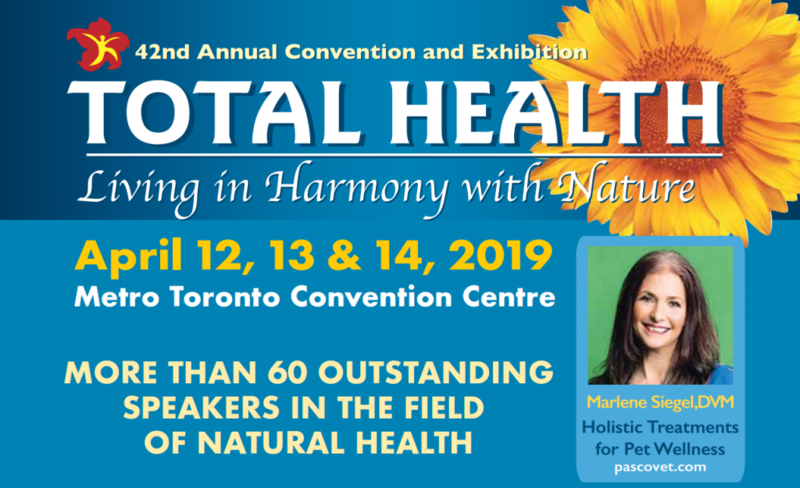 ← Total Health Toronto, Paul Barattiero, NYC disease detectives, Food additive flu, Measles party propaganda, NASA space twins, Vaccine class warfare, Low cholesterol stroke, Autism rate surge, Key to happiness and MORE!